From all the responses I’ve read on this topic so far, it seems that ‘Guild fit’ is a common theme. I’m glad you found yours. It’s too bad that there are so many that are the opposite though. 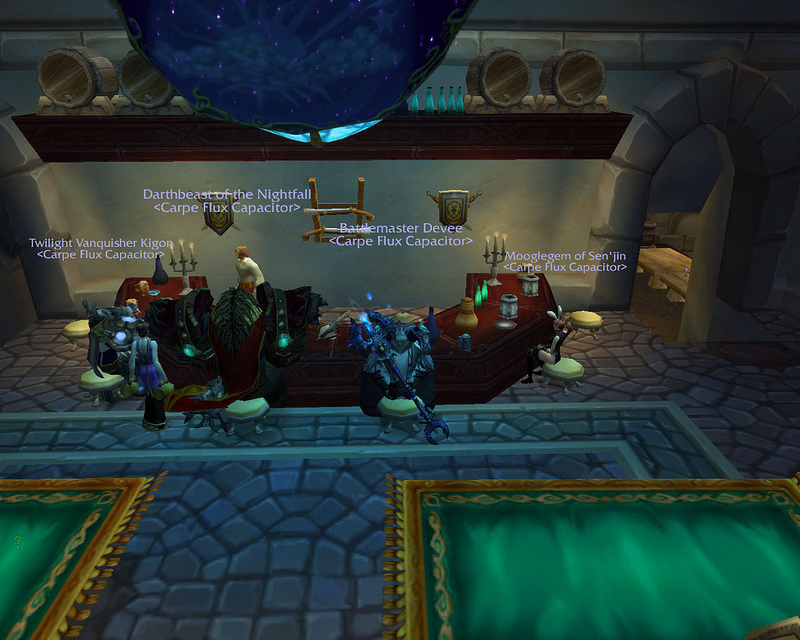 I love our guild! It feels so unique, loveable, and homey. I love them so much that I can’t wait for the holidays so I can send more cookies! Yay! Oh that’s so sweet you send cookies to your guild! Thanks for sharing the warm fuzzies! Take a look at this earlier post to see pics of some of the cookies! For me the word that pops out at me is teamwork. When a team truly starts working together it’s just so compelling, highly rewarding, it’s addictive.